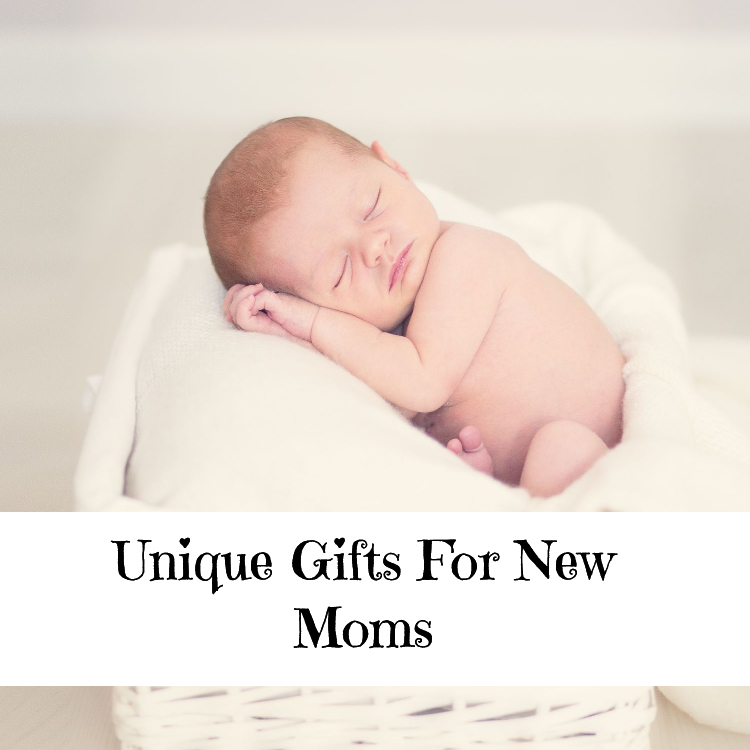 Figuring out the best gifts for first time moms was fun and then we realized how important it is to choose the right ideas. A woman is only ever a first time mother once in her life. It’s a magical experience that is truly indescribable until one experiences it. 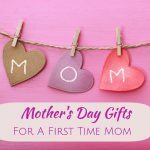 But that means she needs to have the best items on hand to make her experience easier – first time Moms need useful and helpful gifts. 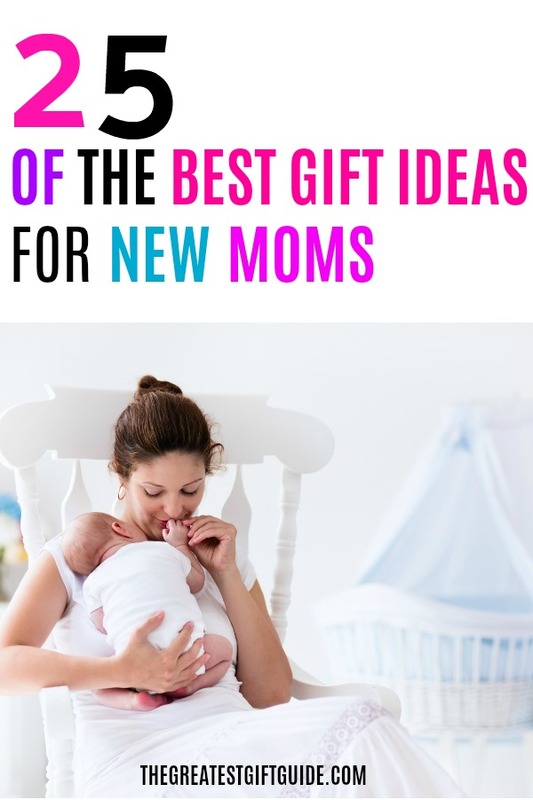 Our gift guide for the best gifts for first time moms is a complete guide. 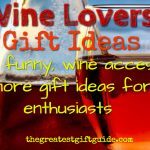 We have the best, unique gift ideas as well as some new mom gift basket ideas as well. 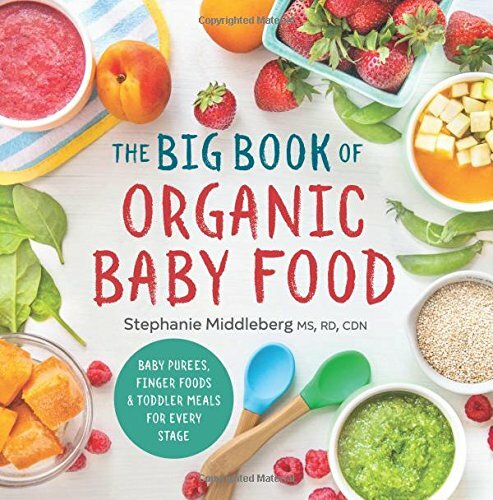 When we were shopping for the best gifts for first time moms – this organic baby cookbook stuck out as a good gift idea right away. One of the biggest concerns for first time Moms is making sure the baby receives the nutrition he or she needs. For the first few months Mom is breastfeeding, but then it will be time to introduce solids – and this book covers meal and food ideas from baby purees to the toddler years. It may seem like a teething ring necklace is NOT the best gift to get a first time Mom, but trust us – she’ll thank you for it! 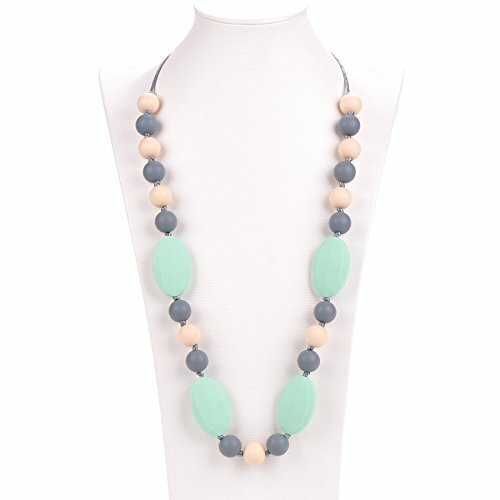 Babies can start teething anywhere from 3 to 6 months and since Mom is with the baby all the time a teething necklace will not only help with the pain – the necklace itself will be interesting to Moms developing baby. Take it from us – it’s frustrating to constantly have baby dropping ordinary teething rings. That’s why this IS one of the best gifts for a first-time mom – she won’t have to worry about losing or constantly dropping the teething ring. 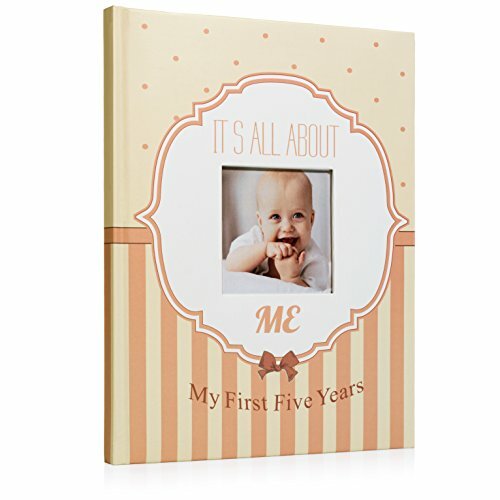 If she hasn’t received a memory book yet – then this memory scrapbook is one of the best gifts for a first time Mom. Help her collect the important milestones – pictures from the baby’s birth, a lock of hair, pregnancy details and so much more. Is the baby a boy? Click her for baby boy options. When you’re a first time Mom everything about parenthood is new and can be intimidating. 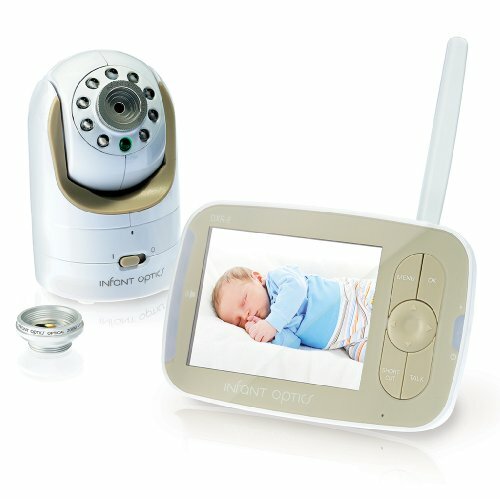 That’s why we chose this monitor system as one of the best gifts for first-time Moms – instead of constantly wondering if the baby is OK during nap time – Mom will be able to relax because she can see what’s going on in the crib. 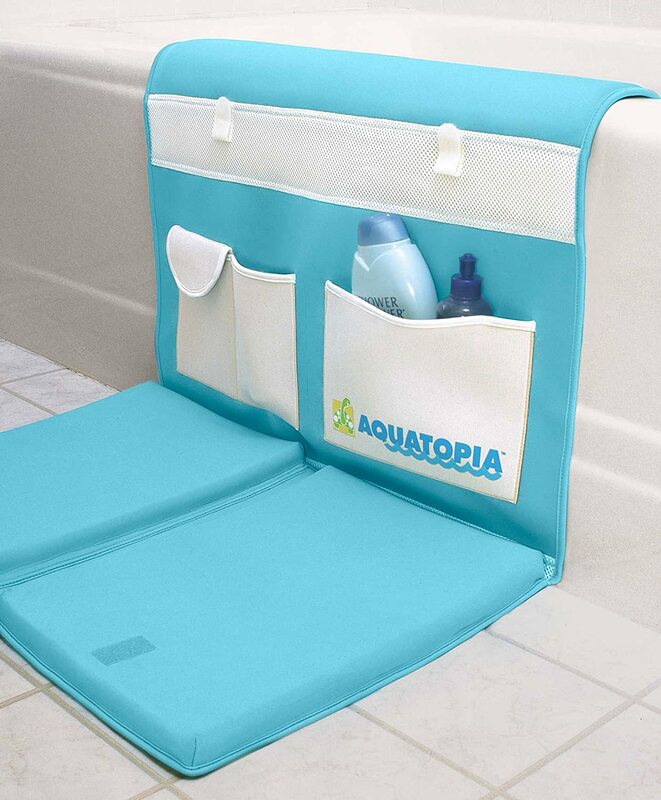 This gift will help the first time Mom get some much-needed rest herself! There is nothing worse than dealing with a baby who suffers from colic. That’s why these baby bottles are one of the best gifts for a first time Mom. 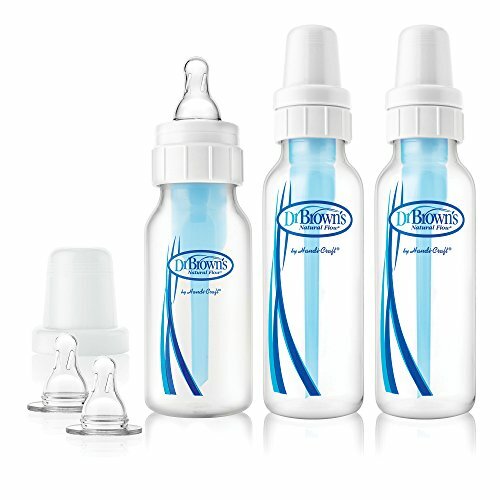 Reduce the chances of colic with these bottles by Dr. Brown’s – specifically designed to reduce the amount of air the baby gets while feeding. Reducing the amount of air is not just good for colic – it minimizes spitting up and gas. That means the baby will be happy, which means Mom will be happy too. See details for girls here. See details for boys here. As soon as Mom is feeling up to it – getting her and baby mobile is a must! 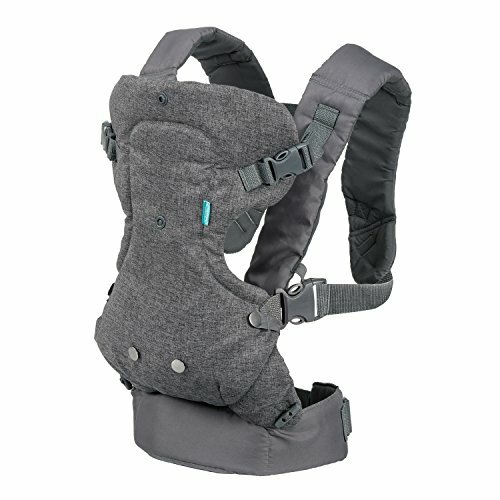 That’s why this baby carrier is one of the best gifts for first-time Moms that you can buy her! Think about it – instead of lugging around a heavy stroller – Mom can place the baby in the carrier and go for a hike or walk, go to the mall or pick up some groceries. Having the baby nestled in close also strengthens the bond between Mom and baby. The last thing a first time Mom needs to worry about is what’s in the bath products (or any product really) she chooses for her baby. 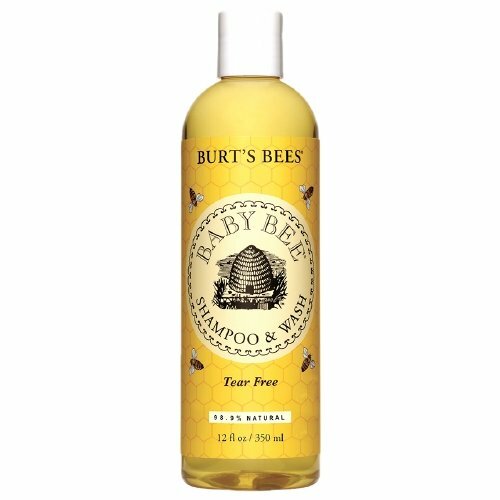 That’s why Baby Bee Shampoo and Wash is one of the best gifts for first time Moms. 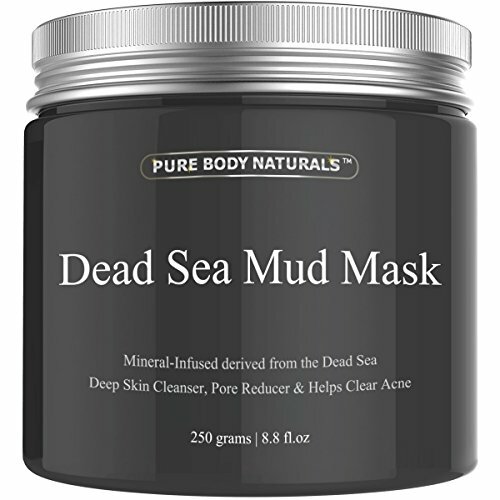 Made with natural ingredients that won’t irritate baby’s delicate skin. Another plus? The baby wash is also tear free. Mom doesn’t need to worry! See many more options here. Interested in giving a gift of Burt’s Bees products to get baby started?Click here. 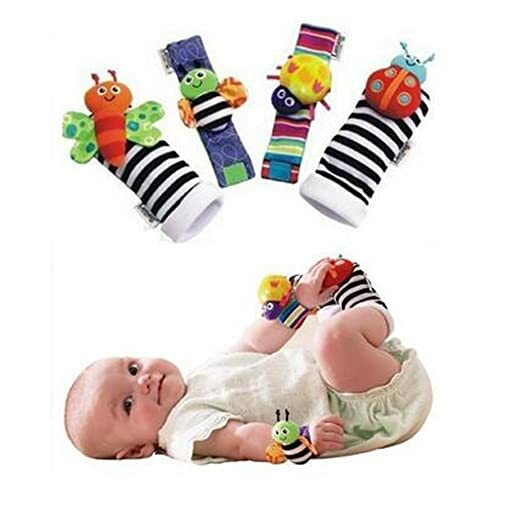 We love these baby socks and wrist rattles by Lamaze! 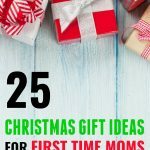 Truly one of the best gifts for first time moms! You place them on baby’s wrists and feet and watch as they discover them! Entertainment for both baby and Mom. 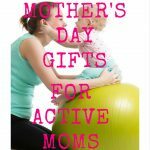 We think this is one of the best gifts for first-time Moms because it helps save knees and elbows from discomfort or pain. Kneeling down to bath the baby will be hard for most first time Moms especially when the baby is brand new. Mom is already trying to recover from delivery! This made our unique gifts for new moms because once the baby has arrived you wouldn’t believe how fast a cup of hot tea (or coffee!) goes cold. New moms will find themselves drinking their fav hot beverage – ice cold. 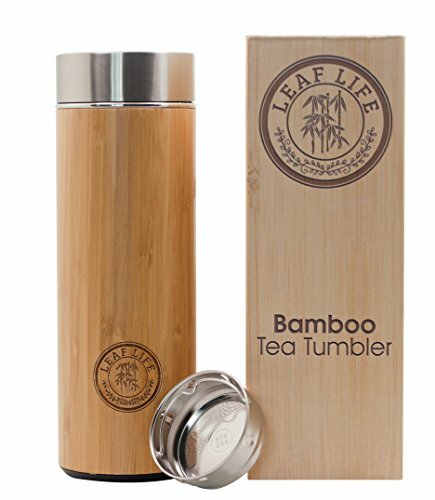 But not with this insulated tea tumbler – it helps keep beverages hot for hours, doesn’t leak or spill. 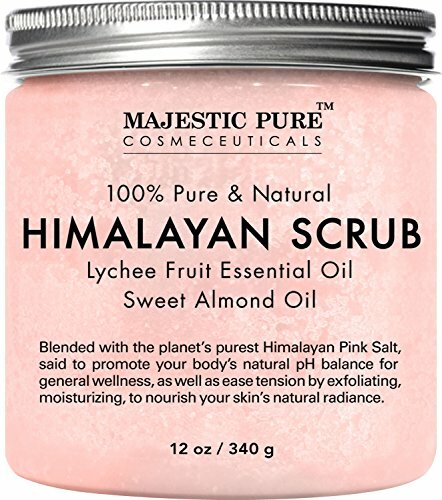 Perfect for on the go or around the house. Now, this has to be one of the most perfect gifts for first-time Moms! OK, the new Mom may have a scrapbook or memory book for the baby, but what about for HER experience? One of the biggest pieces of advice when you become a new Mom is to take it all in because it’s going to go quickly! Talk about pressure! 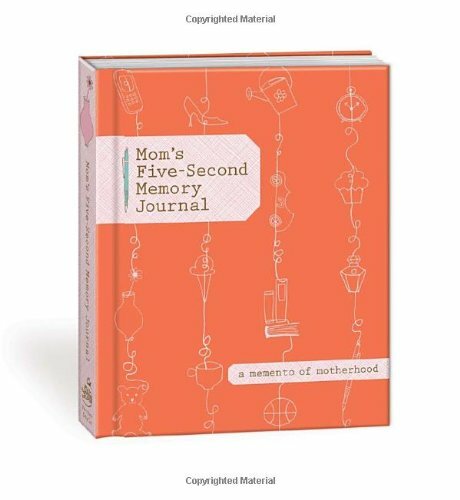 This journal makes the perfect unique gift for new Moms because they can jot down their memories and experiences. The journal will be nice to read through when the baby is older! 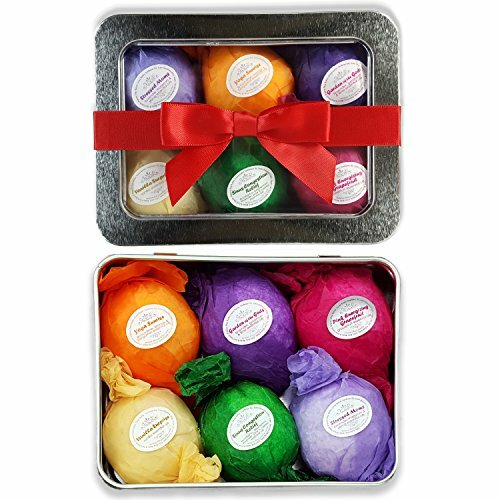 What a perfect unique gift for a new Mom! 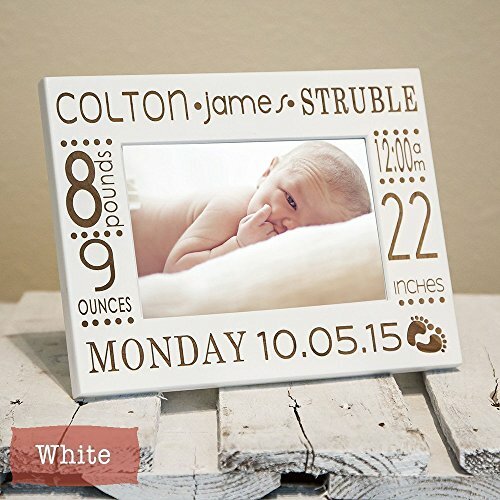 Handmade and personalized with an engraving of the baby’s name and birth details. Proudly display the special day for years to come. 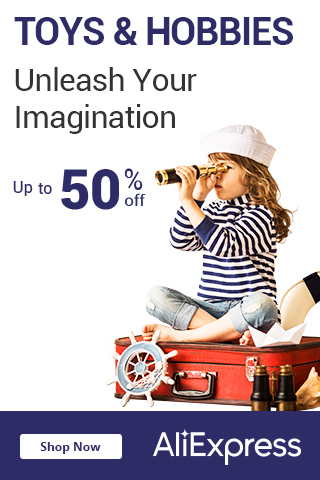 There are so many options to choose from – see all the details here. 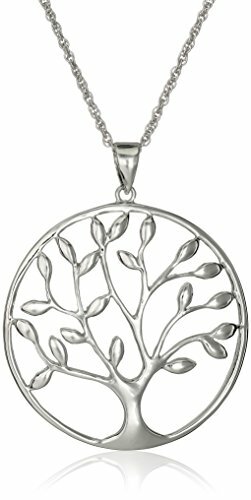 We love this tree of life necklace as one of the most unique gifts for new Moms. Think of it this way – the tree of life symbolizes life, foundation, and nourishment – exactly what the new Mom is giving to her baby. Want to see other tree of life necklaces? Click here. These gifts for new Moms after birth were chosen to help heal. Remember Mom needs some TLC after delivering the new baby – so we focused all our suggestions on Mom. Safe and natural – this soothing spray is helpful in the days following birth – when Mom is at her most sensitive time. Trust us – the new Mom will thank you. It doesn’t take long before the new Mom is concerned about shrinking her baby belly. 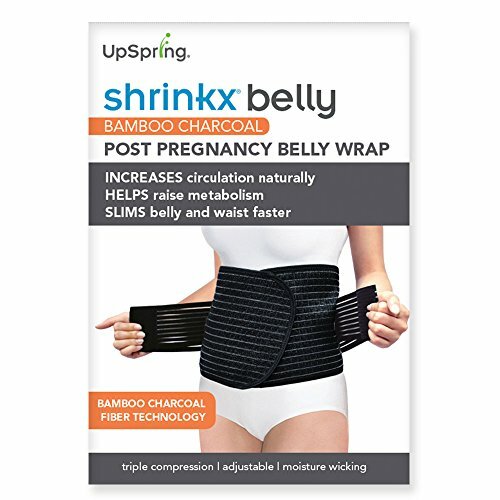 Help Mom achieve this a belly wrap to remind her abdominal muscles that they need to get back in shape! 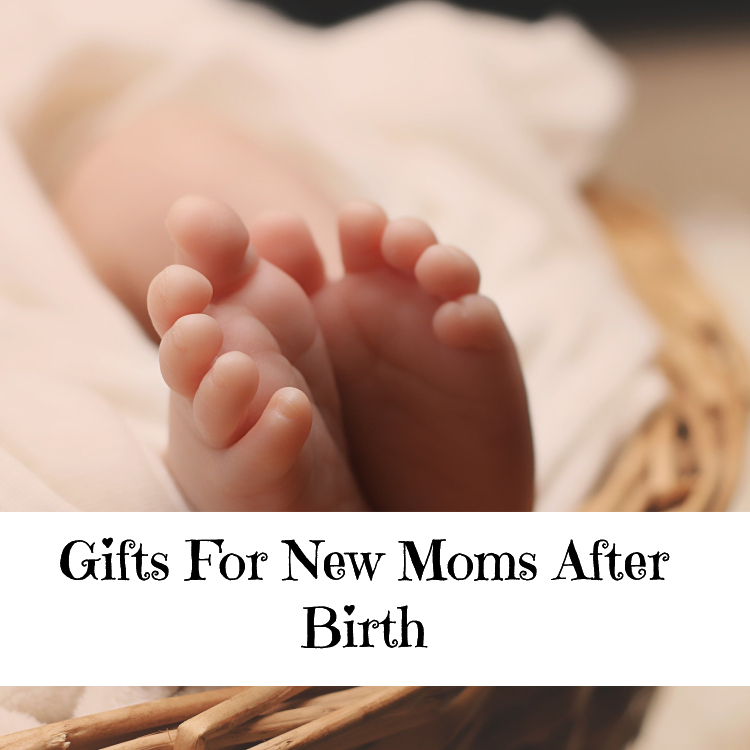 This is one of the best gifts for new Moms after birth! 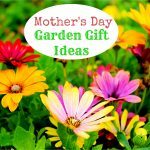 This allows Mom to take a bit of a break and concentrate on healing herself. It will help her both physically and mentally. 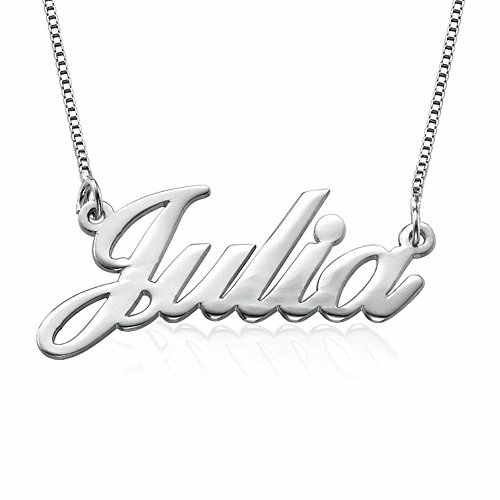 A thoughtful gift for new Mom from husband is a personalized necklace with the name of your new baby! 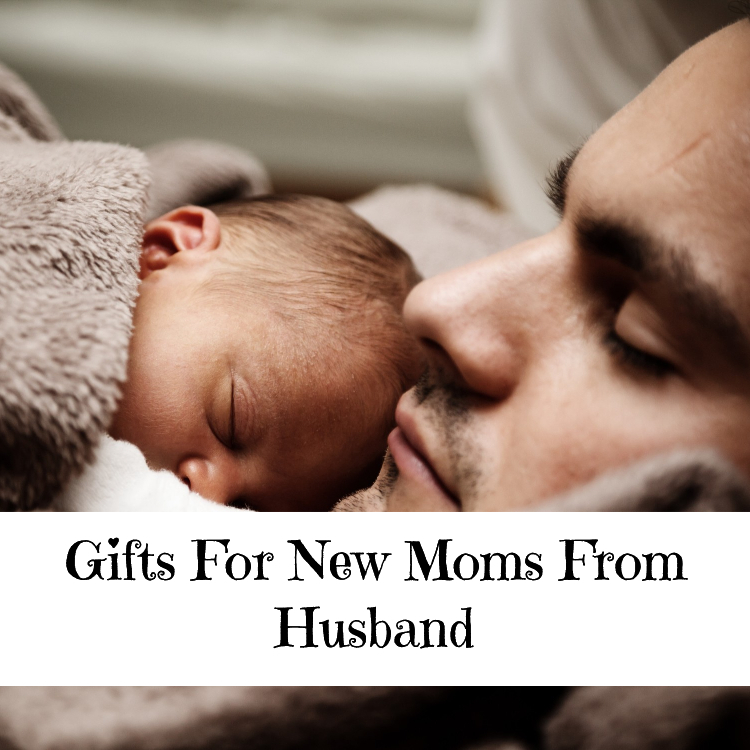 Surprise her in the hospital or wait until your home – it doesn’t really matter – the new Mom will love this great gift idea. Want to see other styles? Click here. 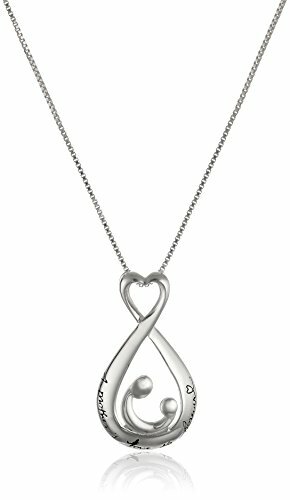 This necklace symbolizes a mother’s love for her child and is a perfect gift for the new Mom from her husband. The saying “A Mother’s Love Is Forever” is engraved into the necklace and it couldn’t be truer! Her body has just been through a lot and is on the mend. Treat the new Mom in your life to a relaxing spa-like bath. Giving her the excuse to take a bath is also giving the new Mom a much-needed break from taking care of the baby. Remember Mom needs some time and TLC too! 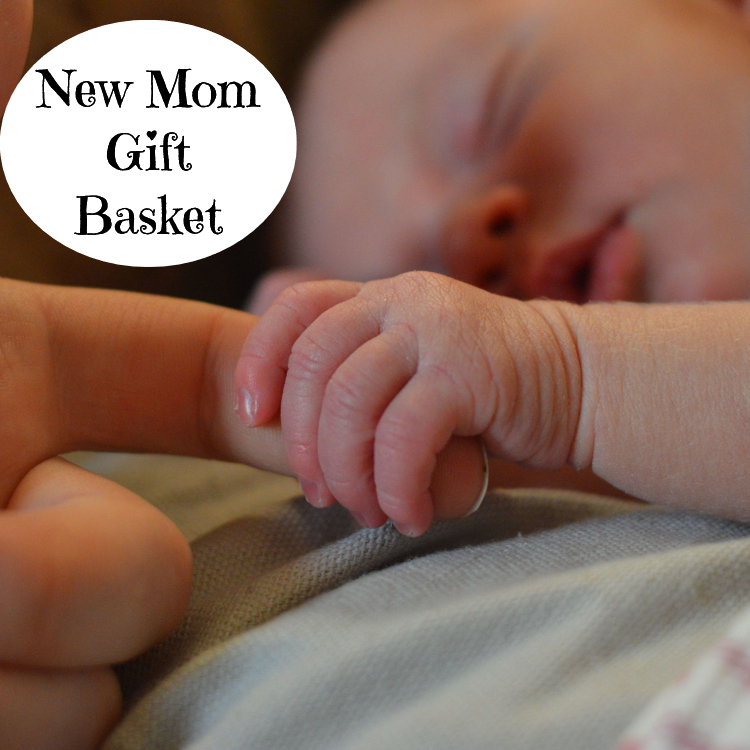 Putting together a new Mom gift basket is always a nice idea – or what we like to call the new Mom survival kit. Help the new Mom relax and take some quality time for herself. You can either get a done for you gift basket or put one together yourself. 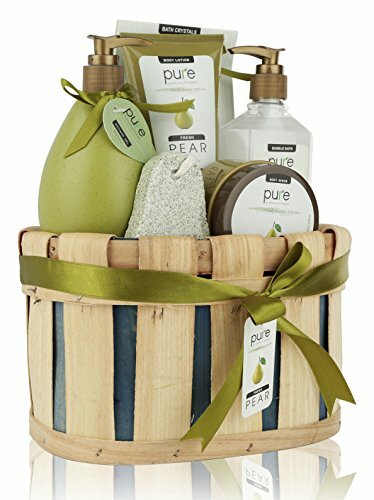 Either way, it’s about pampering the new Mom with a gift basket for her! 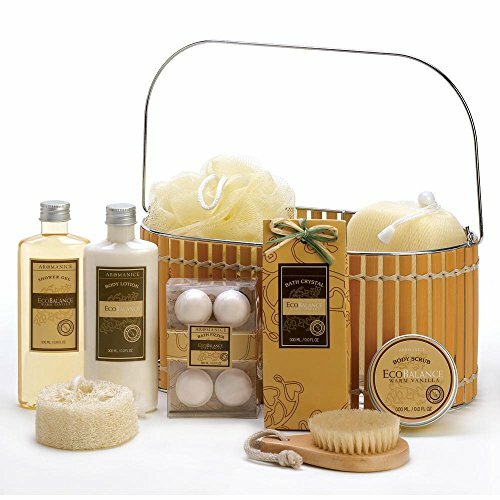 Shop more gift baskets here. 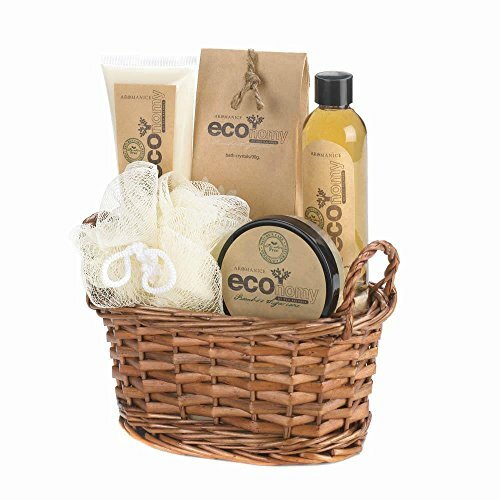 Want to shop for your own items to fill the gift basket with? Click here. 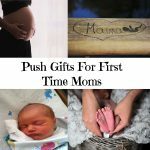 Did you enjoy our collection of the best gifts for first time Moms? Comment and share below!